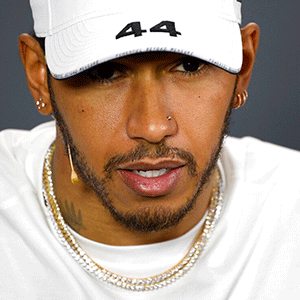 London - Lewis Hamilton has been urged to complete his Formula One legacy by working alongside British motor racing's governing body to improve diversity in the sport. David Richards, chairperson of Motorsport UK, believes the weight of Hamilton's name in supporting its initiative aimed at increasing participation would prove a huge boost in changing the make-up of the sport. Hamilton trails Mercedes team-mate Valtteri Bottas in the standings following the Finn's victory at the season-opening Australian Grand Prix earlier this month.